August, 2017 | AllTech Services, Inc. Your plumbing system is one of the most important components of your home, so we understand that when something goes wrong, you want a quick and convenient solution, but this can come with a much higher price than you bargained for: quick and convenient doesn’t always mean permanent! 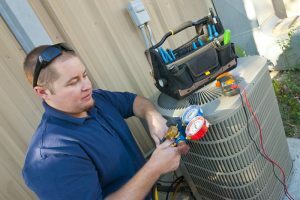 We’ll start this off by saying—the best way to find permanent solutions to your plumbing problems is by hiring a professional Sterling plumber to start with. 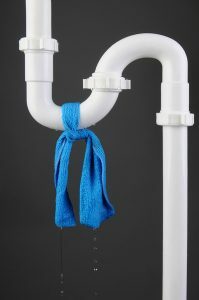 Attempting plumbing repairs on your own, or even trusting the neighborhood handyman or an over-enthusiastic “do-it-yourselfer,” may solve your problem temporarily, but you need to get to the root of the issue, which only an expertly trained and highly experienced plumber—such as a member of our team—can do.